Ensure that your basement stays dried-out and undamaged with our professional sump pump installation services! From heavy summer storms to snow melt in the spring, there are countless ways that moisture can find its way into your home’s basement. 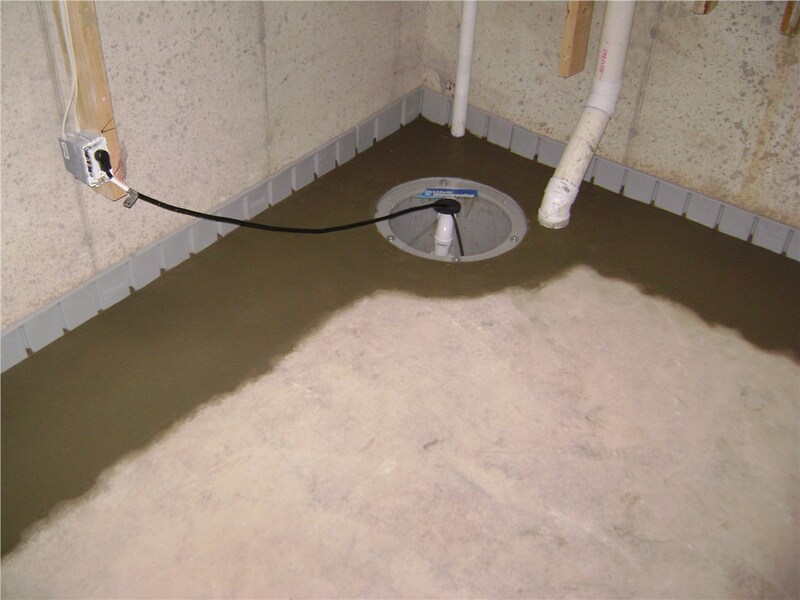 Sump pumps in Maryland are one of the best products available to ensure that your basement stays dry, safe, and undamaged all year long, and Mid-Atlantic Waterproofing offer professional installation of quality sump pumps that you can rely on—giving you the driest basement in town at a price that fits within your budget! 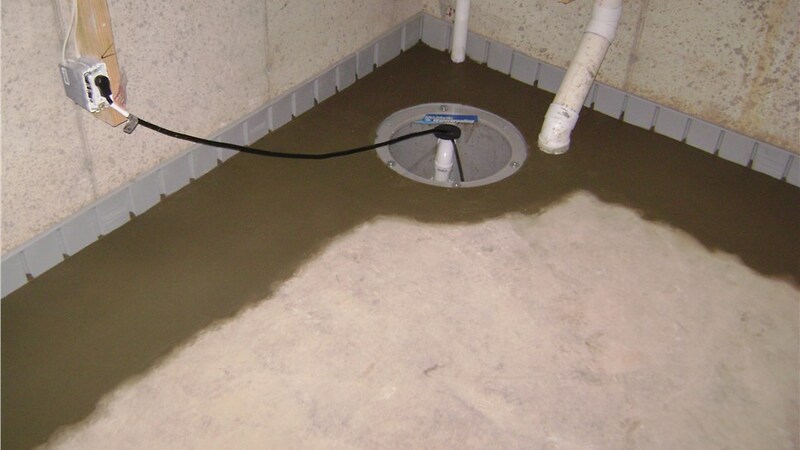 While sump pumps are a highly effective way to keep basements in Maryland dry, many people find themselves asking “what is a sump pump?” when they are dealing with a flooded basement in their homes. At MIDA, we can explain the various benefits, options, and products available for professional sump pump installation—arming you with the information that you need to protect your property for the long run. High-Quality Sump Pumps: We can install everything from large sump pumps to automatic products and emergency back-up systems to customize your installation to your home’s needs. Professional Installations: Starting with a comprehensive evaluation, we will determine the right sump pump for your home and provide timely, efficient installation for guaranteed results. 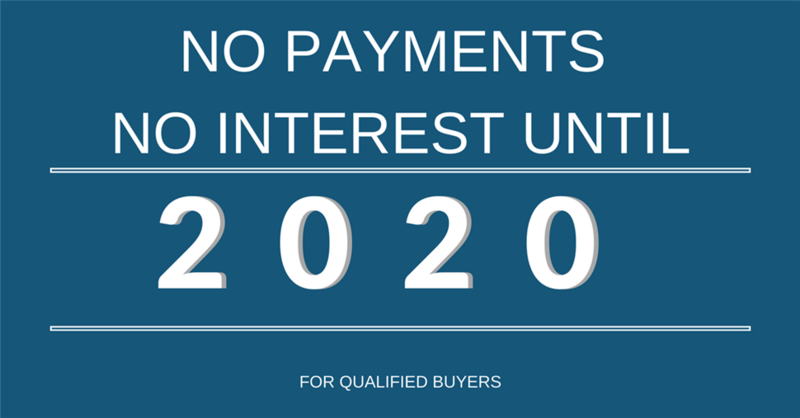 Experienced Crews: With trained, certified contractors that have over 200 years of combined experience, you can be confident knowing your project is in the best of hands. Comprehensive Services: At MIDA, we offer basement waterproofing Maryland residents trust, and we can also assist you with the installation of patented waterproofing systems, foundation repair, and much more! For More Information on Installing a Maryland Sump Pump, Contact Us Today! As the first choice for Maryland basement waterproofing, Mid-Atlantic Waterproofing has helped over 100,000 residents get the dry and protected homes that they deserve, and we’d love to speak with you about your needs for professional sump pump installation and water damage prevention! Just give us a call today to connect with one of our friendly, skilled contractors, or fill out our online form now to request a free price quote and consultation.